Unchained XL is a British born Nigerian New Zealand Hiphop artist and producer with a unique, afrocentric sound that is easily recognizable as his own. 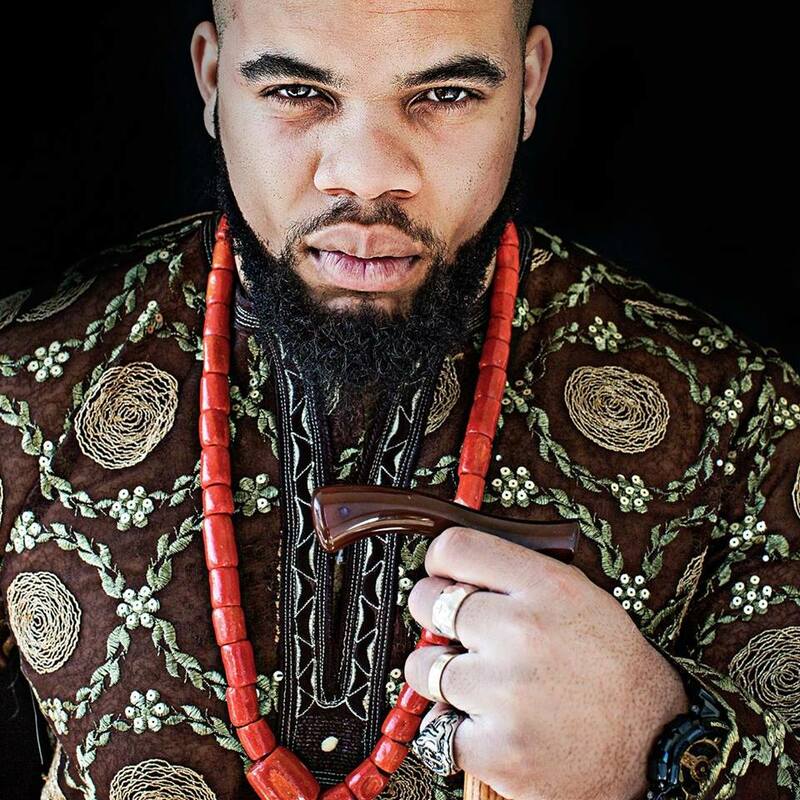 His 2018 debut EP release entitled ‘Foreign Legacy’ blends traditional afrobeat-inspired textures and rhythms with various styles of hiphop, utilising a combination of live instruments and synths. April saw UXL’s reach expand globally, as he completed a tour of the UK with shows in London, Bristol, Sheffield, Leeds and Cardiff, performing alongside artists such as Mungos HiFi, Afro Cluster and Mr Phormula.